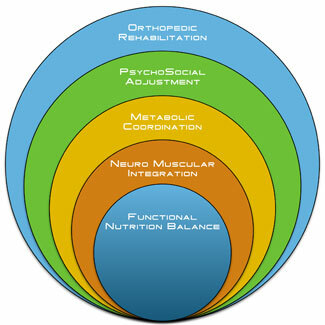 West LA Neuro-Kinesiology: Nerve, Disc, and Neuropathy! At West LA Neuro-Kinesiology: Nerve, Disc, and Neuropathy, you’ll feel right at ease with Dr. R’kione Britton‘s expert care. We’re ready to warmly welcome you to our friendly office. We even accept VA insurance. Contact us today to schedule your appointment! 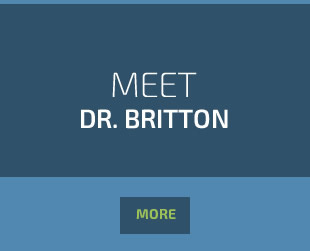 Dr. Britton will perform a full evaluation of your health. He’ll discuss your problems and then look at which side of the brain your condition is more associated with. We’ll examine your balance, eye tracking and muscle coordination. Then, we’ll do a nutritional analysis to determine what your dietary needs are. If an X-ray or advanced diagnostic testing may be involved, such as blood work. We have access to labs and appropriate medical providers if needed. Most test results are received by the second visit. Finally, if appropriate, Dr. Britton will then give you your initial treatment. In total, this visit takes 30-40 minutes. Dr. Britton will go over a timeline of how your health got to be where it is. He’ll draw a diagram of your life, showing your life from the day you were born up until the present. We’ll look at your emotional and physical health, as well as your daily living activities. We’ll work from the intersection of these three aspects.